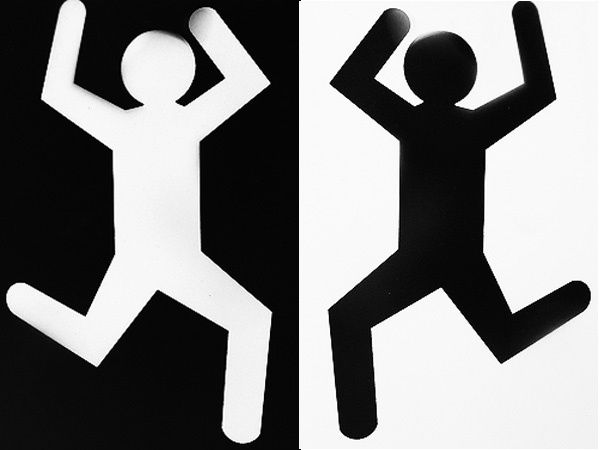 Dr Robert Hummer speaks to The New York Times about how life in the United States can lead to poor health for immigrants. 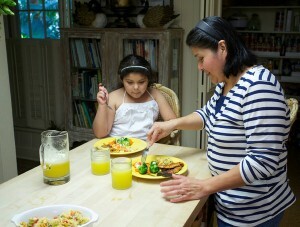 Esther Angeles, 41, with her daughter, Johanna Marisol Gomez, 7. 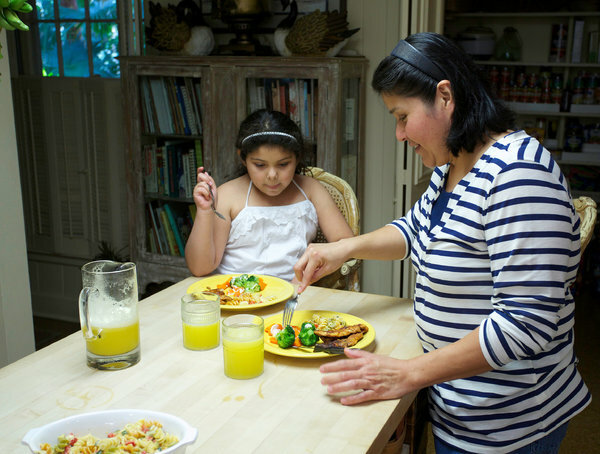 Ms. Angeles has developed diabetes since coming to the United States and struggles to see that her daughter eats healthfully. Photo courtesy of The New York Times. A growing body of mortality research on immigrants has shown that the longer they live in this country, the worse their rates of heart disease, high blood pressure and diabetes. And while their American-born children may have more money, they tend to live shorter lives than the parents. 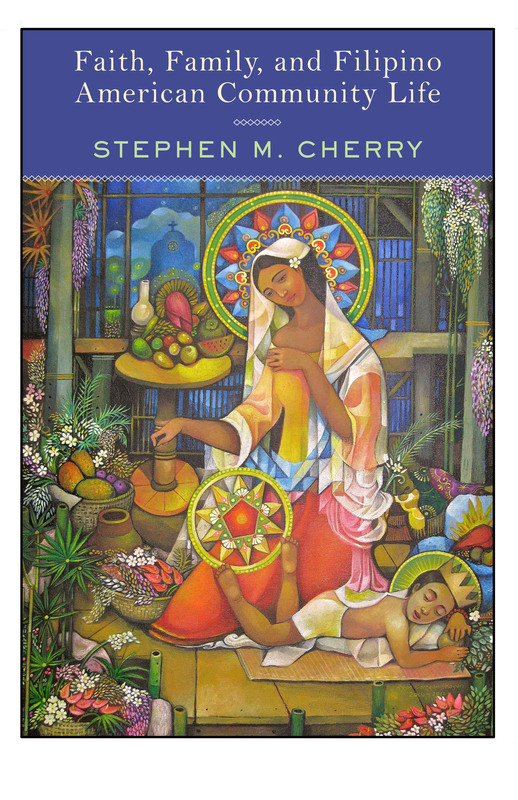 Former Longhorn, Stephen M. Cherry’s first book entitled Faith, Family, and Filipino American Community Life from Rutgers University Press will be released this December. The book draws upon a rich set of ethnographic and survey data, collected over a six-year period, to explore the roles that Catholicism and family play in shaping Filipino American community life. From the planning and construction of community centers, to volunteering at health fairs or protesting against abortion, the book illustrates the powerful ways these forces structure and animate not only how first-generation Filipino Americans think and feel about their community, but are compelled to engage issues deemed important to the sanctity of the family. The Filipino American community is the second-largest immigrant community in the United States, and the second-largest source of Catholic immigration to this country. This ground-breaking study outlines how first-generation Filipino Americans have the potential to reshape American Catholicism and are already having an impact on American civic life through the engagement of their faith. Stephen is currently an assistant professor of sociology at the University of Houston–Clear Lake. He is also co-editor of Global Religious Movements across Borders: Sacred Service forthcoming from Ashgate.